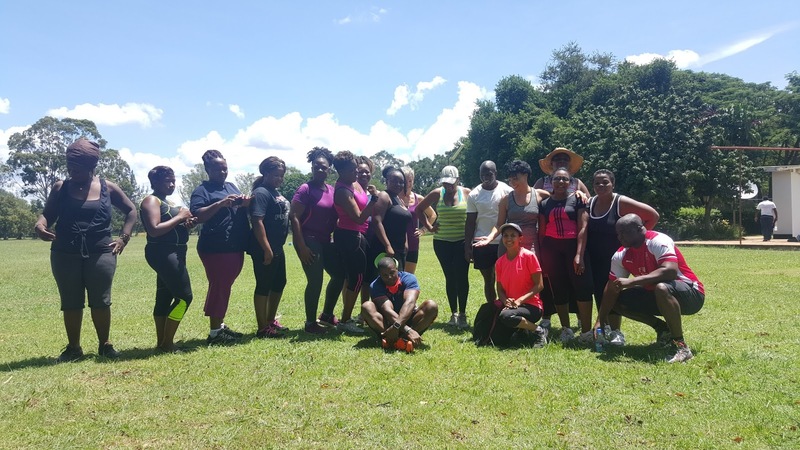 We had an amazing time at our very first 6wk Boot Camp. It was crazy intense but we made it!!! 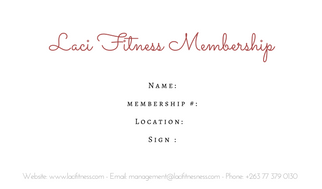 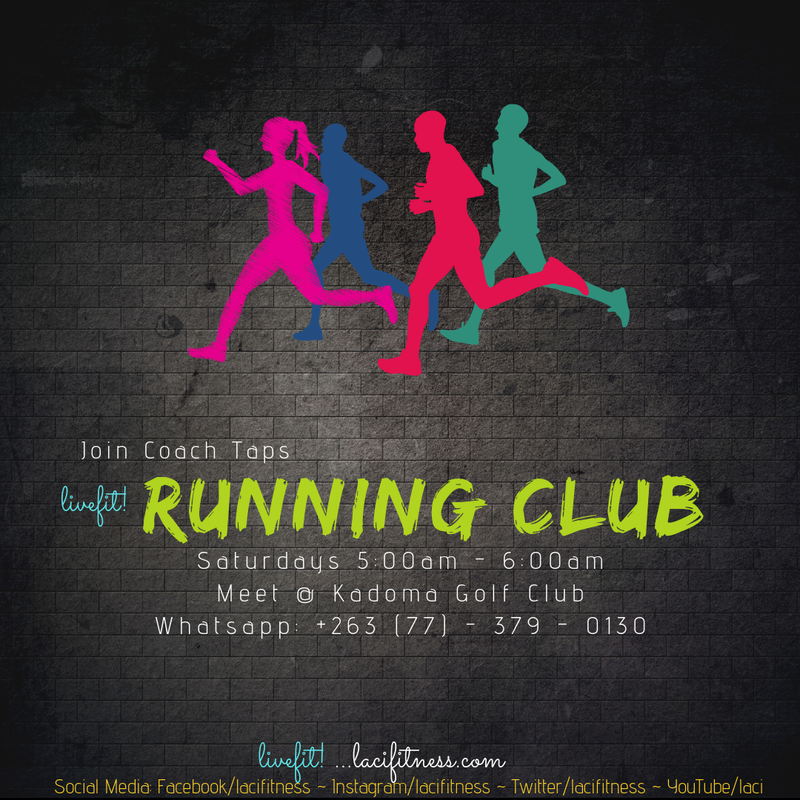 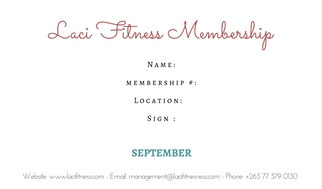 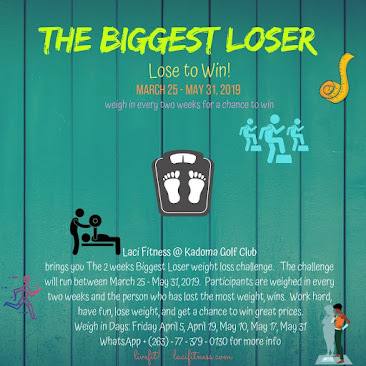 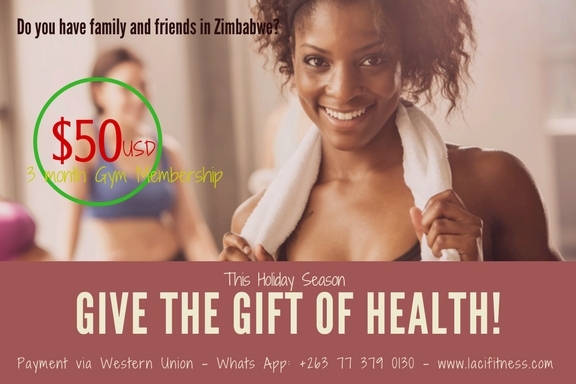 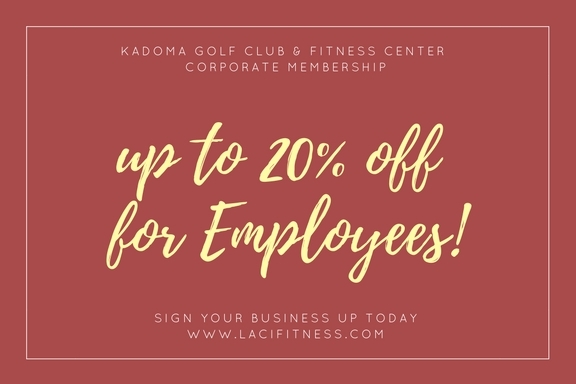 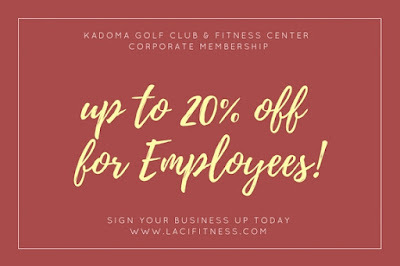 See the gallery at the gram - Laci Fitnesss. 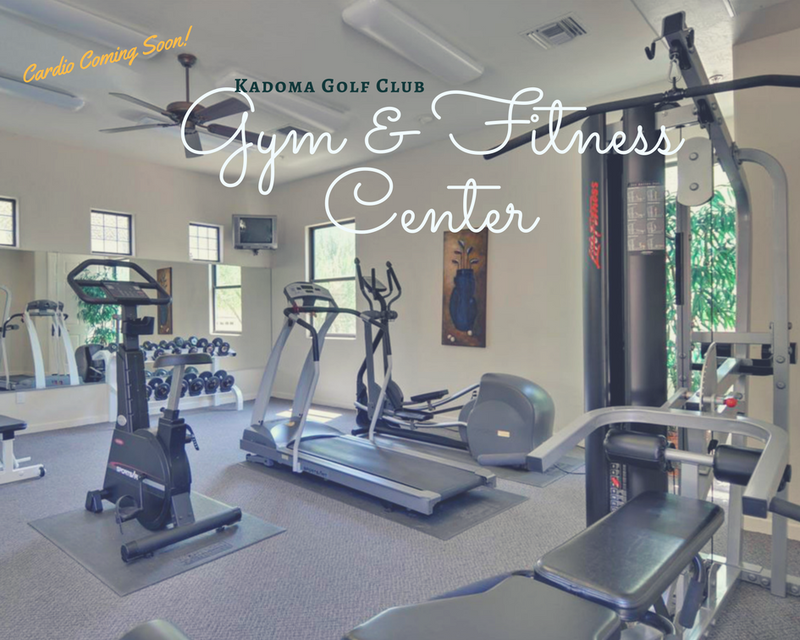 We know you have been patience ... Cardio and Weight Training Equipment IS coming soon.